Thank you ABC12 for featuring us on December 2, 2018! 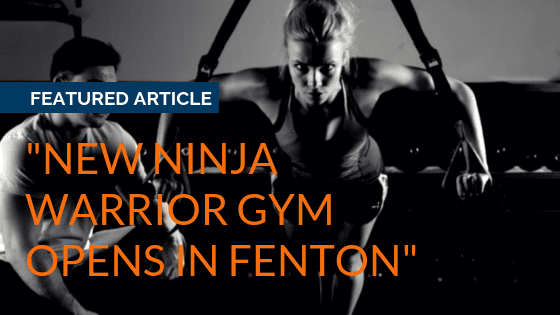 “FENTON (WJRT) – (12/2/2018) – Fans of the show American Ninja Warrior can now take a crack at trying some of the obstacles near home. A new ninja gym opened its door this weekend in Mid-Michigan. “We’ve actually been talking about this for close to 10 years now,” said Ed McNulty. That decade long dream for Ed and Megan McNulty, along with their daughters Parker and Payton, became a reality December 1, when the doors to Tri-County Ninja opened in Fenton.